Working with paper is fun! Thanks a lot for including Nauli's accordion folder in your Moodboard! 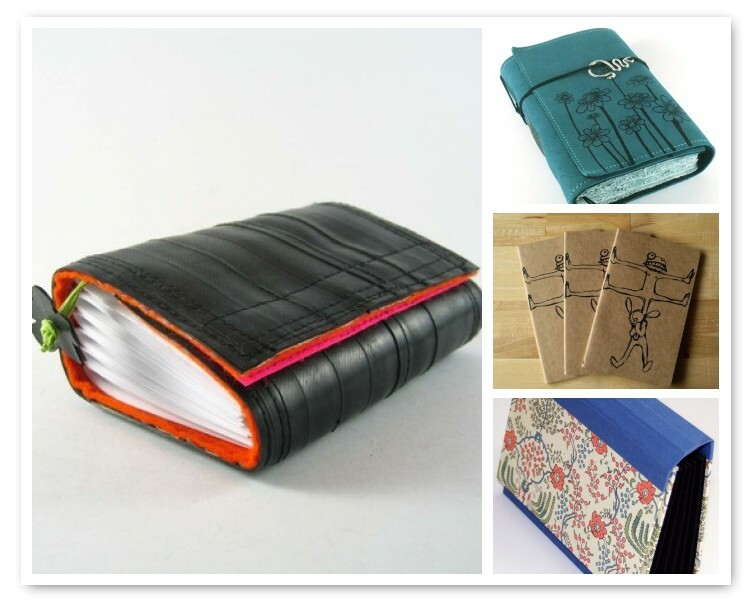 I love sketchbooks, these are all wonderful!